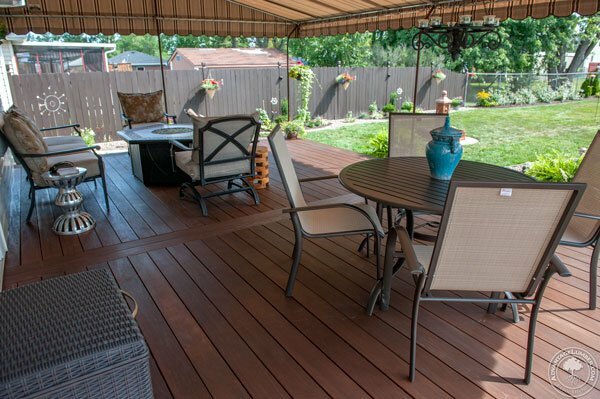 With summer winding down, many people think decking season has come to an end. The days get cooler and shorter, so it’s time to focus on the indoors. This entry was posted in Deck Design, Decking and tagged advantages of building deck in fall, autumn decking, Build deck in fall, decking in fall, fall deck building on September 10, 2016 by Mr. Ipe Hardwood.